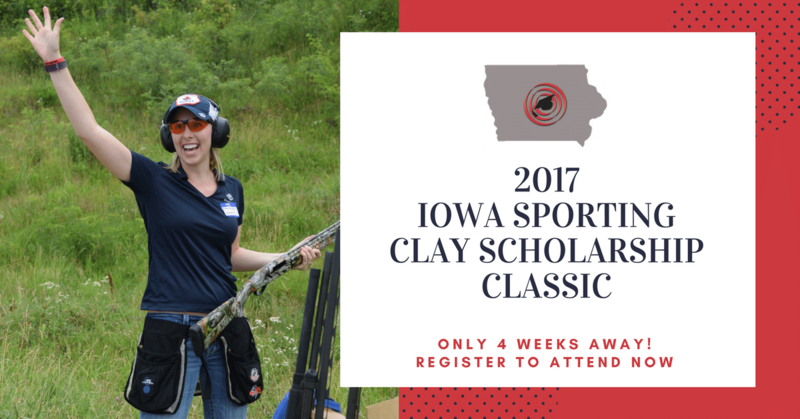 The 3rd Annual Iowa Targeting Excellence Sporting Clay Scholarship Classic is only 4 weeks away. It will be held on Tuesday September 12, 2017 at Targets on the Move in Ackley, Iowa. In 2017 Targeting Excellence awarded a total of $184,000 in scholarships to 81 students. Iowa was able to award $22,000 in scholarships to 11Iowa students this year through the generous support of our 2016 Iowa sponsors and 2016 event proceeds. Nationally, our goal this year is to raise $225,000 in scholarships to be awarded in 2018. Attending a Targeting Excellence event is one way you can partner with our organization and ensure we can continue to support students next year. Register your team NOW. By registering early it allows the committee to ensure we have everything ready for your team the day of the event and also make a better student match for your team (if requested). Squad Rounds for teams are available at 9:30am | 1:30pm | 3:30pm. The cost to attend the event is $600 per team and includes shotgun shells, ear protention, and eye protection for all participants. Lunch will be served at Noon and is also included in the cost of the registration for all teams. Students are also invited to attend the event free of charge. Kevin Kimle will be the guest speaker during Lunch. 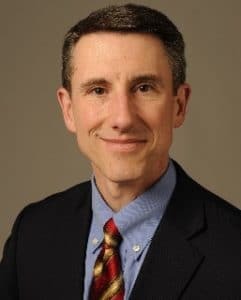 He currently serves as the Rastetter Chair of Agricultural Entrepreneurship at Iowa State University, Director of the Agricultural Entrepreneurship Initiative, and Senior Lecturer in the Department of Economics. Kimle’s work includes development and delivery of entrepreneurship curriculum and programs in the College of Agriculture and Life Sciences, outreach programs to aspiring entrepreneurs and agribusiness executives, and research on entrepreneurship and innovation. Prior to his appointment at Iowa State University, Kimle worked in a variety of capacities in agriculture. His professional experiences range from start-up companies, the seed industry, venture capital, commodity risk management, and agricultural and trade policy. Businesses founded or co-founded by Kimle include Ag Startup Engine (2016), Inland Sea Company (2014), Heartland Global (2011), Decision Commodities (2002), and EMarkets (1996). SUPPORT Students in Food Animal AGRICULTURE!